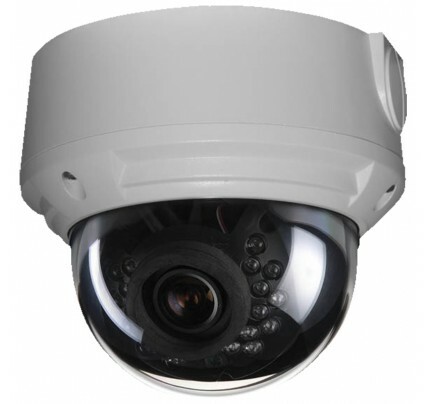 Wall Mount Bracket for Innotech's EXCA234IPx & EXCA239IPx Series of Vandal Dome IP cameras. 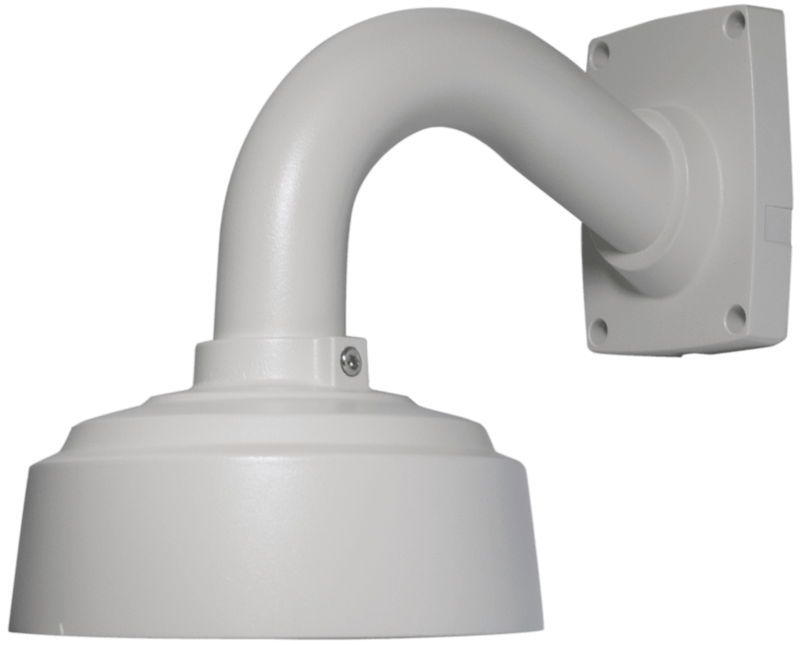 Perfect for mounting cameras on walls when directly exposed to the elements. The bracket is open in back for easy cable pass through. 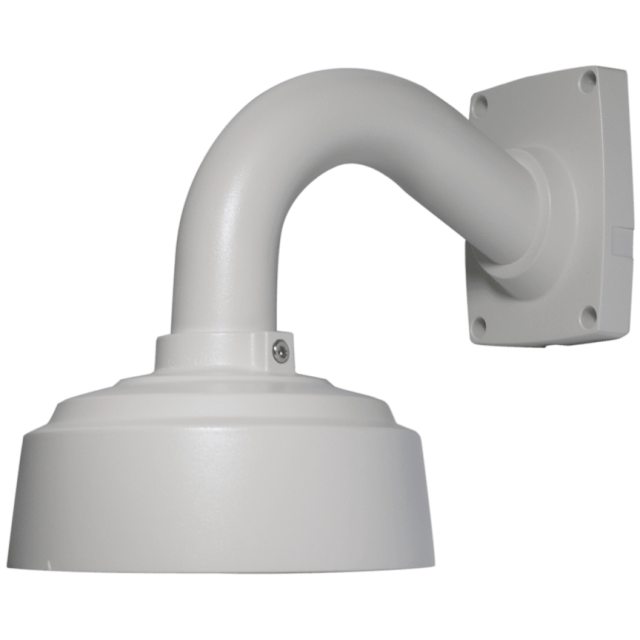 The Wall Mount matches the same color as the EXCA234IPx & EXCA239IPx Dome Camera and is powder coated for lasting protection. Add the AM22 Back Box (with composite gaskets) for conduit and cable connections on hard surfaces.